Completely renovated, gorgeous Lafayette Square condo in prime location! Spacious living room has 10' ceilings, gleaming hardwood floors, exposed brick wall, and an updated powder room. Kitchen (renovated 2017) has high-end soft close drawers & cabinets, custom quartz counters, subway tile backsplash, new stainless steel appliances, pantry, a sizable dining area, 10' ceilings, and exposed brick wall. Upstairs, the Master Bedroom and 2nd bedroom each have 9'+ ceilings and wood floors. Master has attached full bath with subway tile shower. 2nd bedroom has attached half bath/laundry room. Bathrooms renovated 2016, Hardwood floors 2015, HVAC 2012. Basement has large storage locker for this unit, and one designated parking spot in back lot. Location, location, location! - 1.5 blocks to Lafayette Sq Park, 3 blocks to restaurants/shopping on Park Ave, and just above Clementine's ice cream parlor! 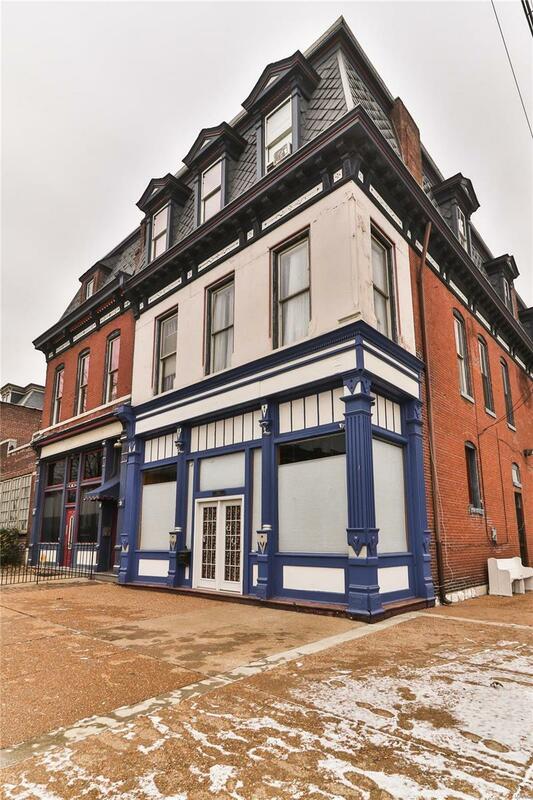 This condo is for the buyer who wants to live the walkable Lafayette Sq lifestyle!